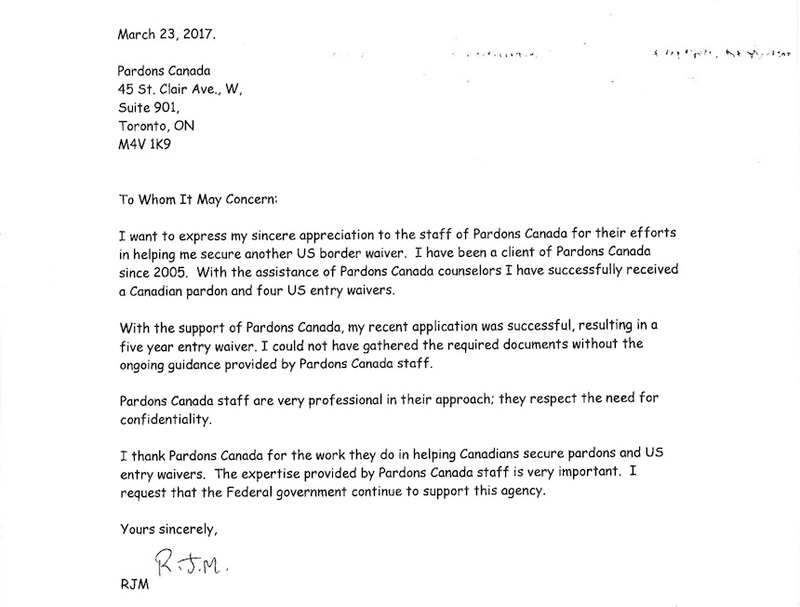 Each day we receive calls and emails from Canadians who have been denied entry to the US due to an old criminal record. You may have crossed the border a number of times in the past without incident as the Americans do random criminal checks. However, it takes one time when they do a criminal background check and see the criminal offence and then your are denied entry to the US. It doesn’t matter how old or small the criminal conviction was, the Americans have the right to turn you away if they see it. Many people believe that if they were able to get a passport then they will be safe but anyone can get a passport even if you have ten convictions as its your right as a Canadian citizen. Getting a US Entry Waiver also known as I-194 or I-192 is a complicated and somewhat costly process. Old court records and rcmp files are required as well as employment and reference letters as well as a personal explanation letter. The application must be presented correctly so that the Americans will approve it.